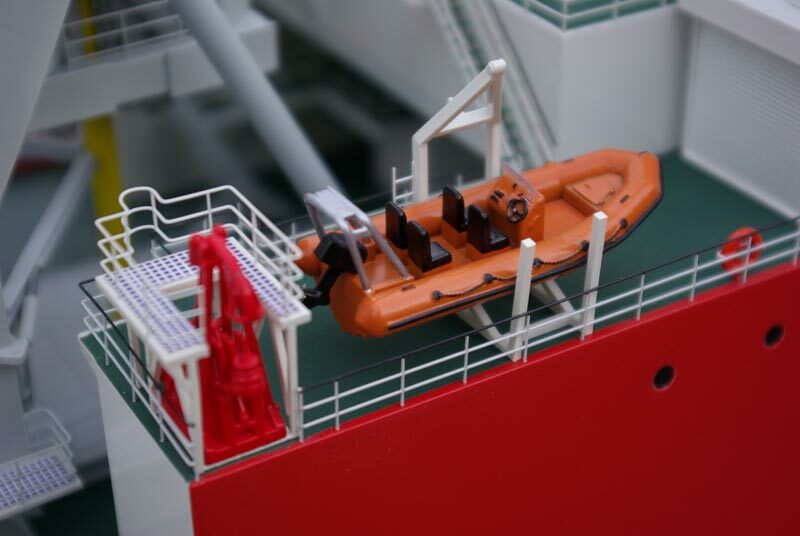 Marine Model making is a complex process requiring talent, skill and an eye for detail to construct a ship model that is true to its real form. 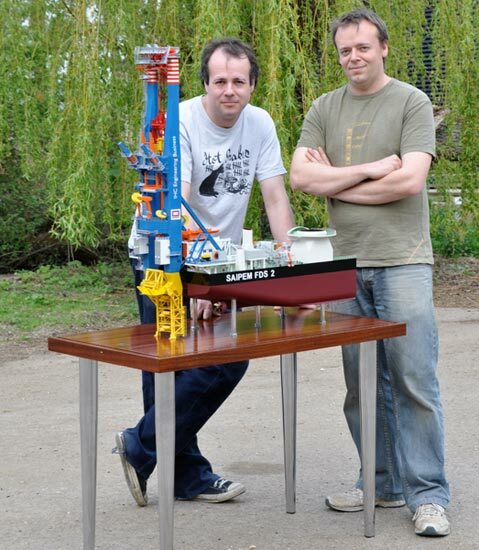 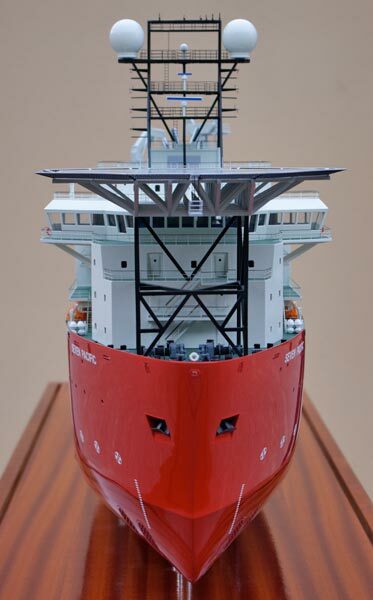 Getting the scale of the model ship to accurately reflect the ship's true form takes patience, skill and experience. 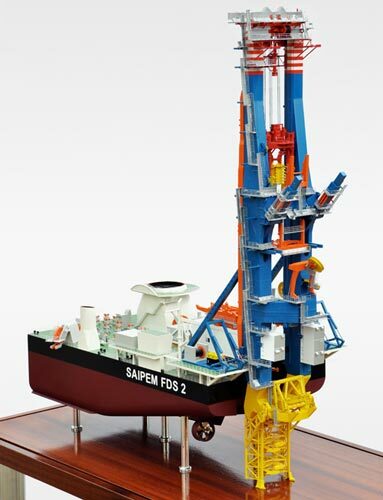 Flag Model Making employs only very skilled UK based model makers using a combination of traditional and contemporary model making techniques for the highest quality results. 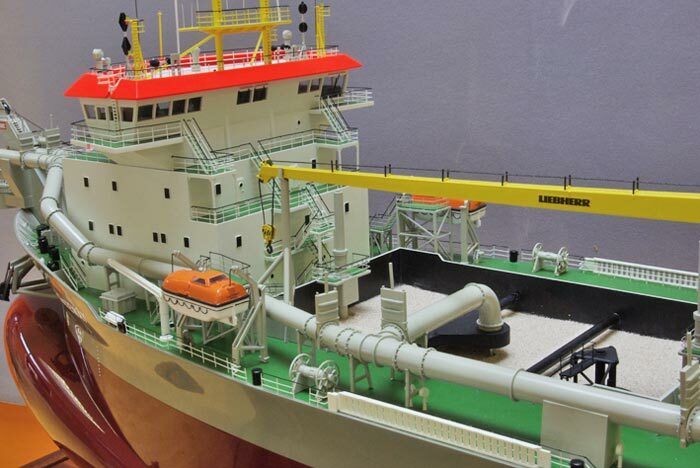 Many of our marine models are commissions by shipping companies, ship yards, museums or private owners to create scale replicas of ships to display or commemorate historic vessels. 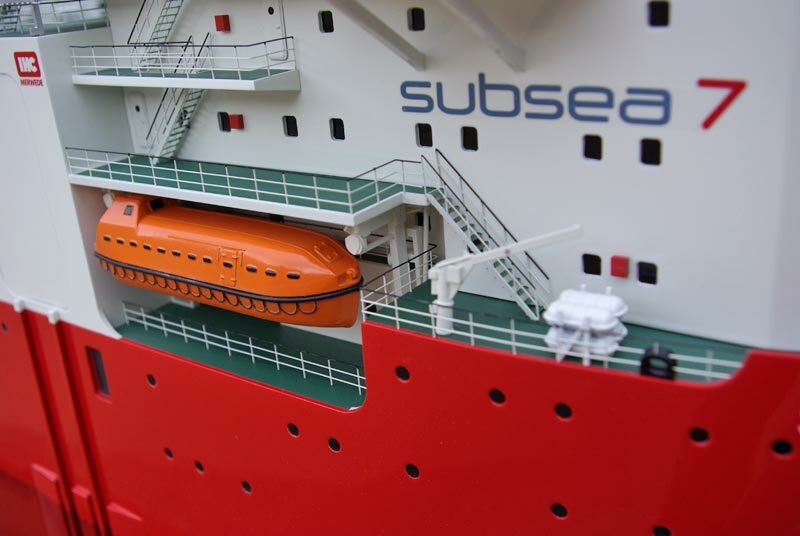 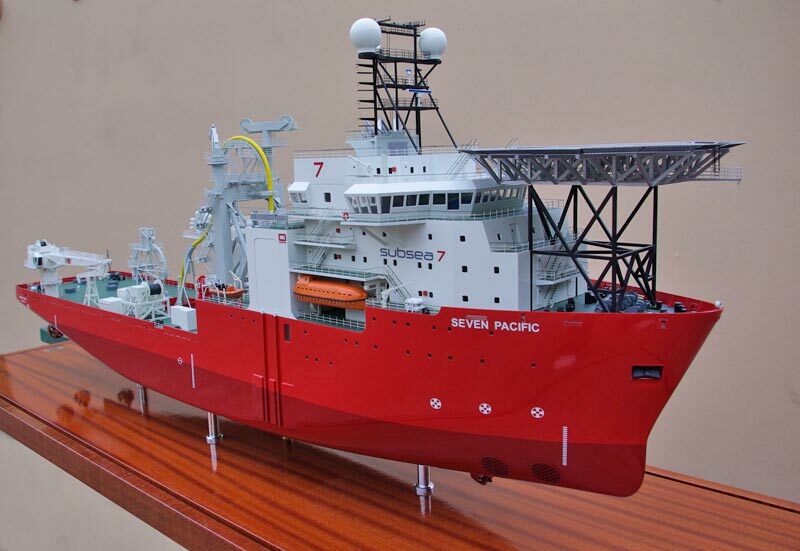 Sometimes our scale models aid in the construction of the real ship, highlighting issues which have not been recognised in the CAD processes. 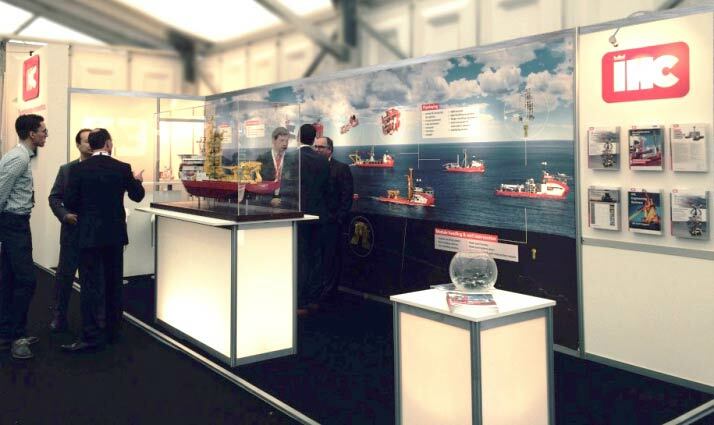 A high quality marine model will draw attention and compliments, making it a focal point in any room or exhibition stand. 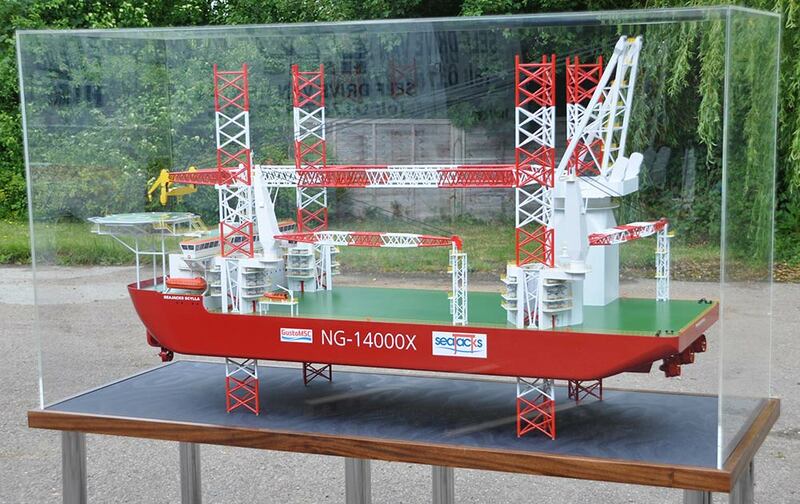 Having a scale model at an exhibition will draw the attention of potential buyers and investors more than any number of images or CAD displays. 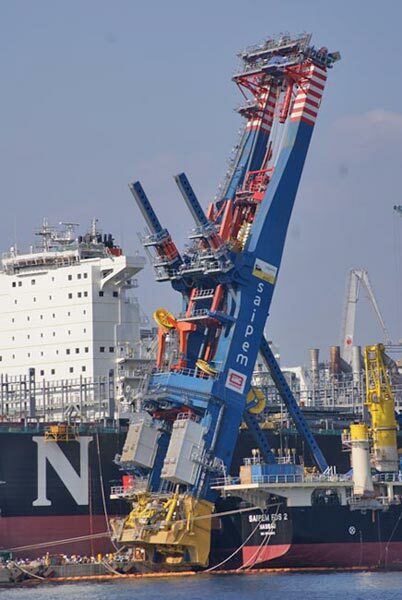 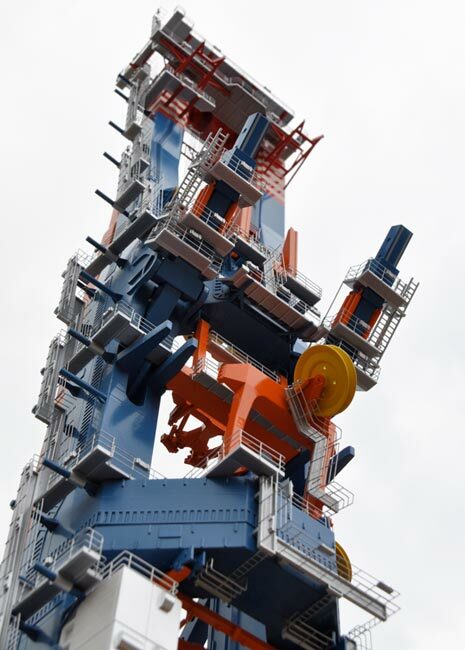 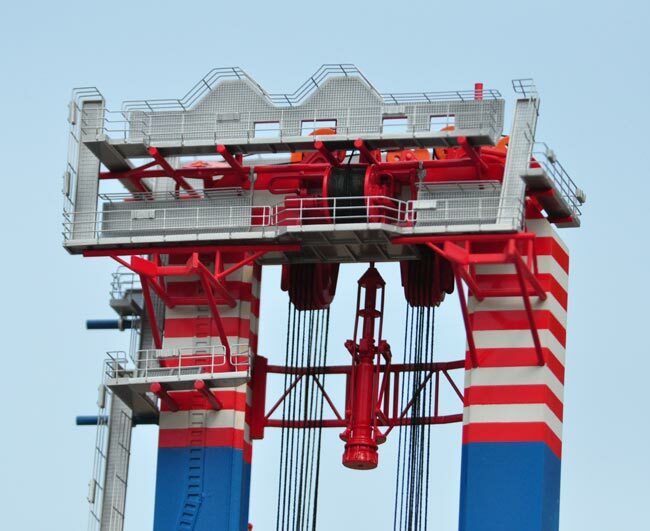 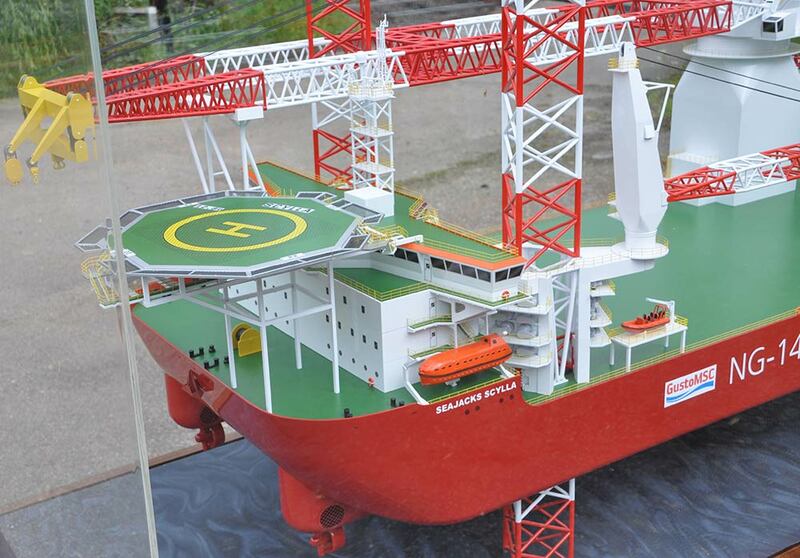 Upon delivery from Samsung Heavy Industries, Seajacks Scylla will be the world's largest and most advanced offshore wind farm installation vessel. 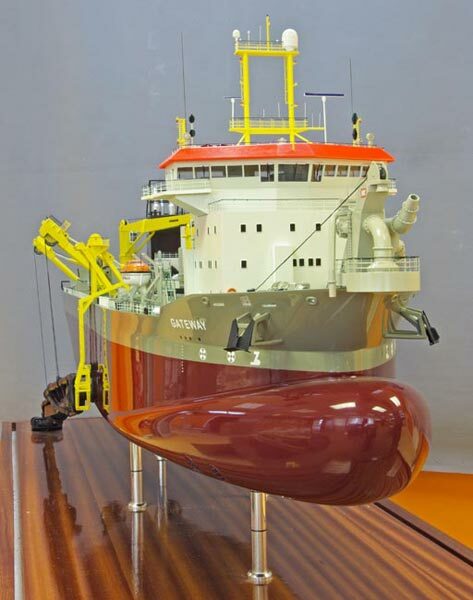 Sailing at speeds of 12 knots or more, Scylla will be outfitted with 105 metre long legs that have the ability to install components in water depths of up to 65m. 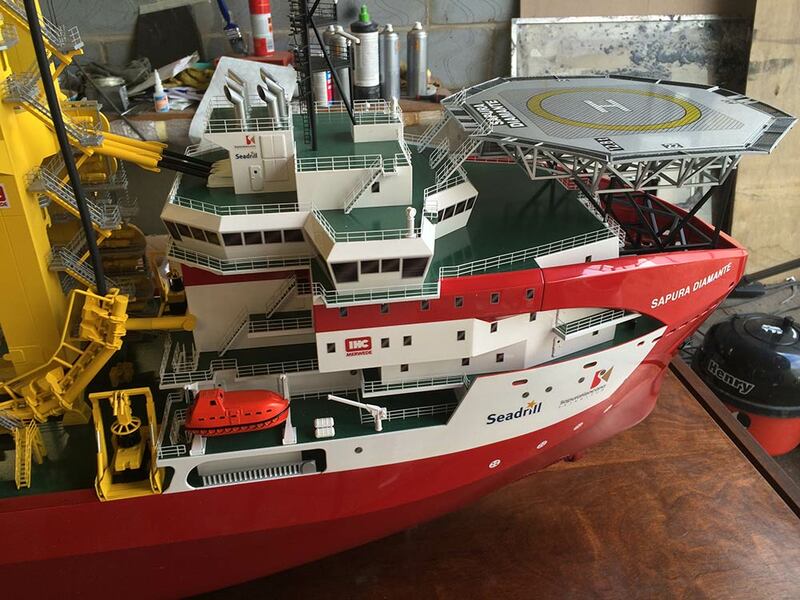 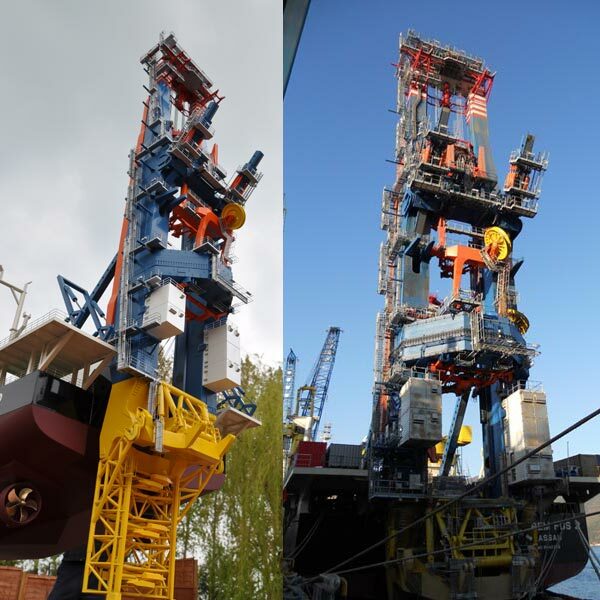 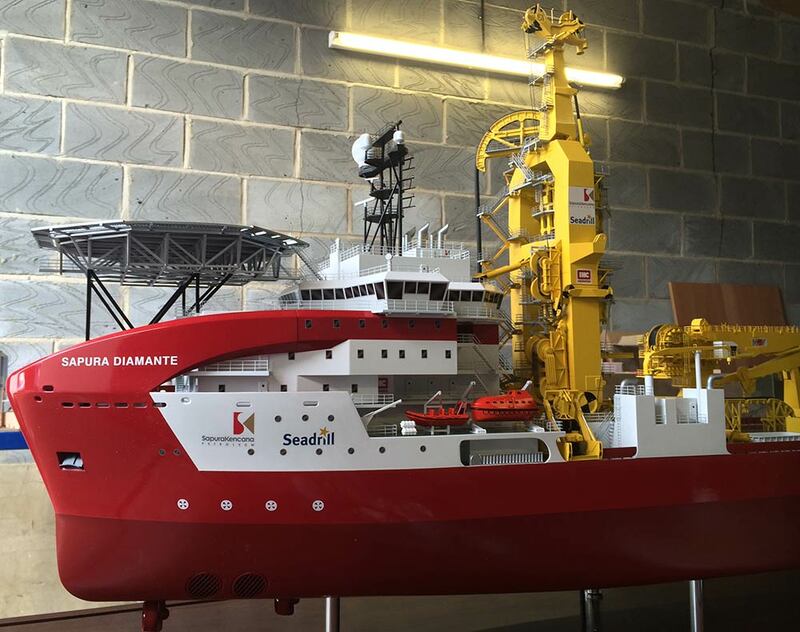 The SAPURA DIAMANTE is the first in a series of five fully integrated offshore vessels, completely designed, engineered and built by IHC Merwede. 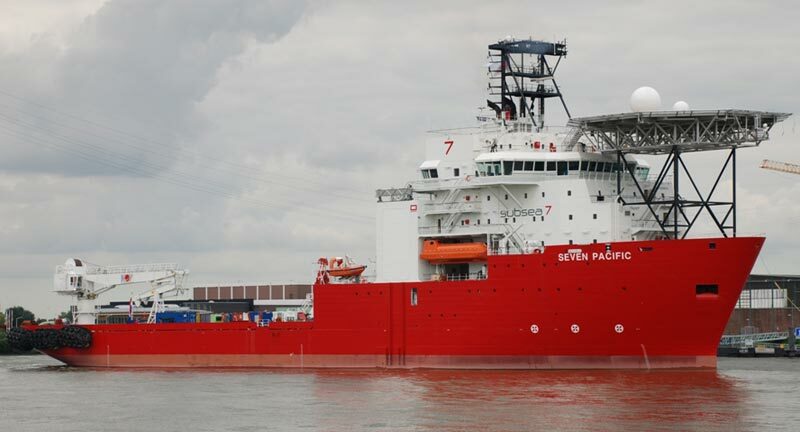 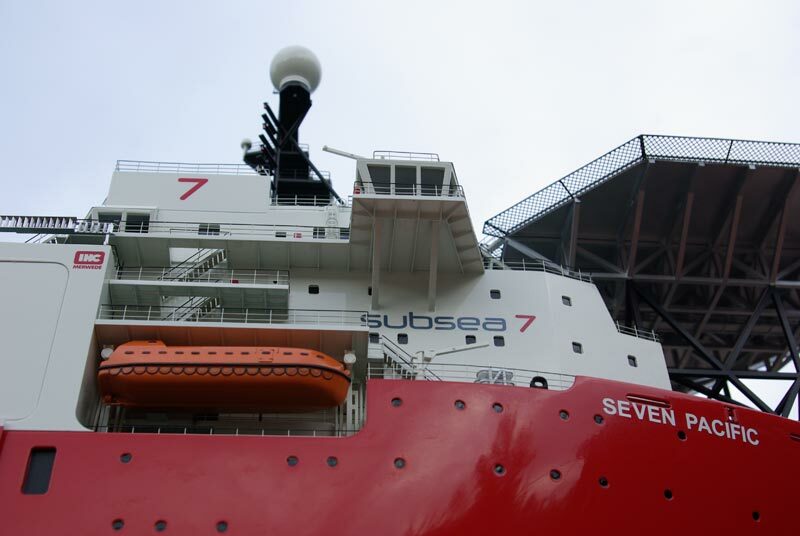 The SAPURA DIAMANTE will be used to develop deep-sea oilfields of up to 2,500 metres in Brazilian waters on behalf of Petrobras. 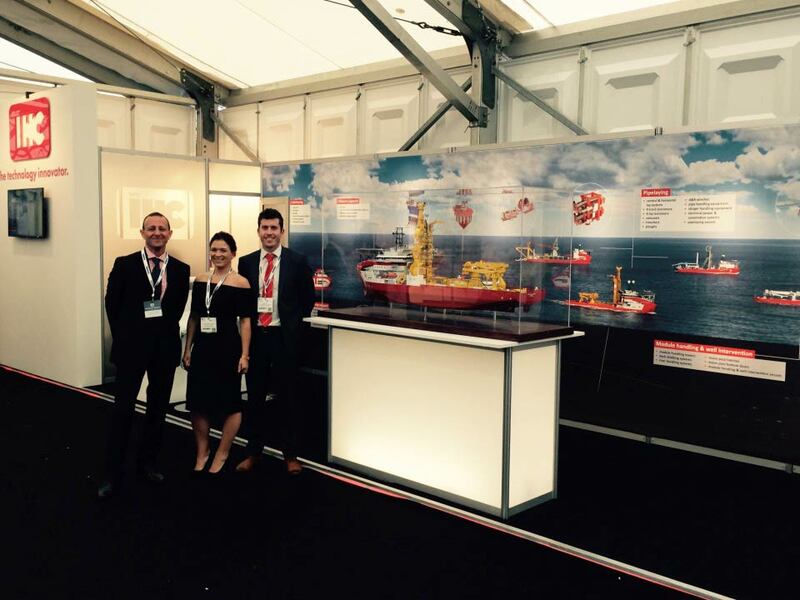 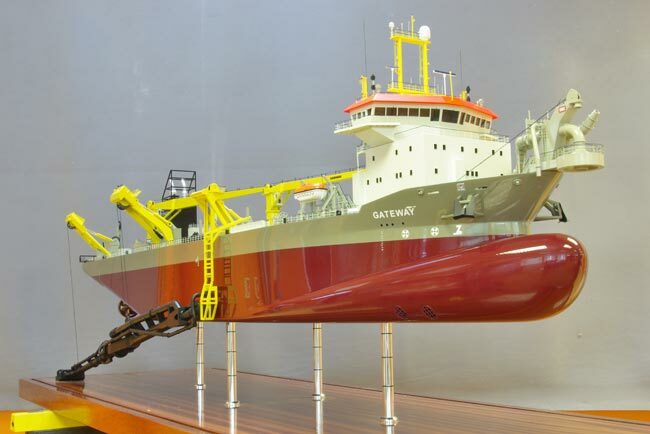 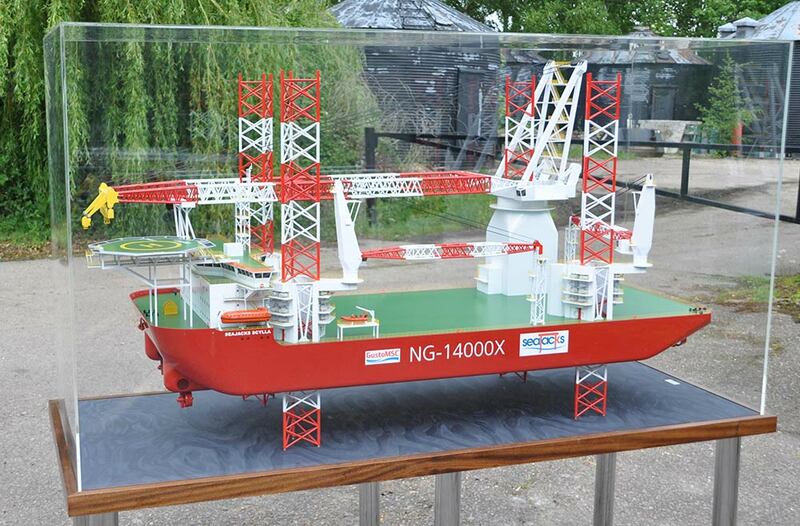 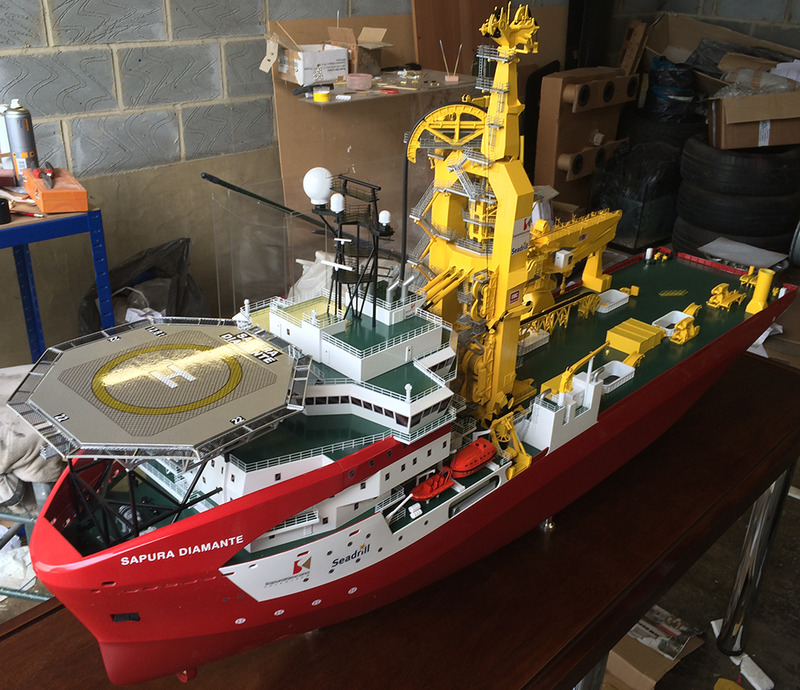 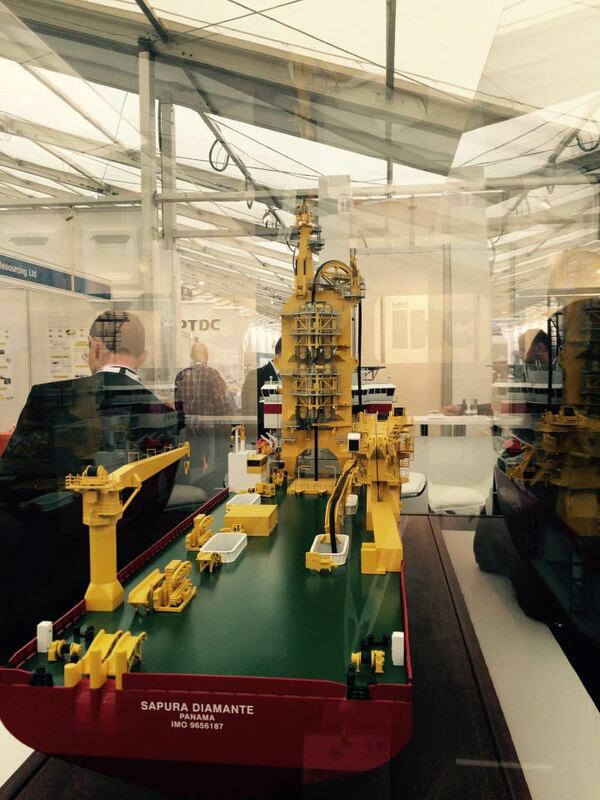 The model will be used at exhibitions and trade shows to market IHC's design, engineering and manufacturing services.